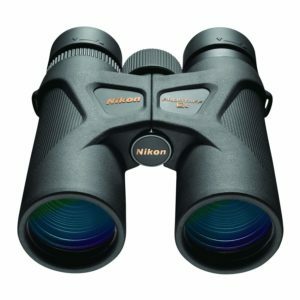 In 2014, Nikon Vision Ltd which is a subsidiary of Nikon Corporation announced the release of its Prostaff 7s binoculars series. The Nikon Prostaff 7s featured 8×30, 10×30, 8×42 and 10×42 models. With these models, Nikon had fully redesigned the 8×42 and 10×42 models to be more advanced than their predecessors the Prostaff 7 binoculars series. Almost two yes later in 2016, Nikon Vision Co. Ltd, introduced another new series again into the market, called the Nikon Prostaff 3s binoculars. The models released were the 8×42 and 10×42 models and they became the latest addition to the Prostaff series. Maybe I guess is because of the much popularity the previous series had gained. After, these releases, most of us have been wondering what exactly is the difference between the Nikon Prostaff 3s and the Nikon Prostaff 7s. 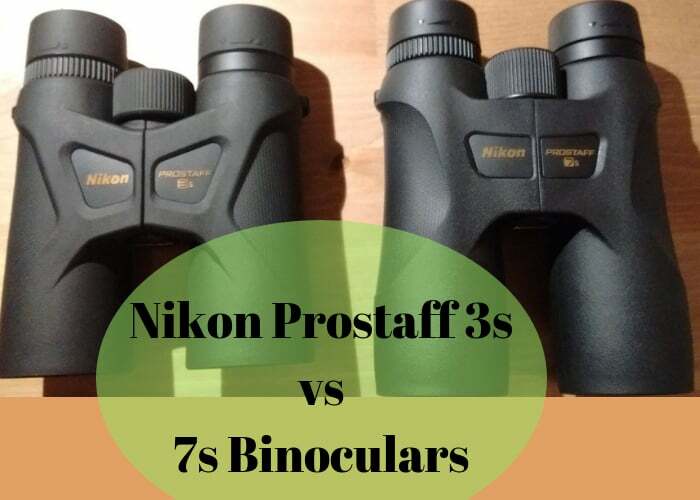 Today, I have a look at the Nikon Prostaff 3s vs 7s Binoculars full size( 8×42 and 10×42 models) for you to know them more. A Quick Table Comparison of the Nikon Prostaff 3s and Nikon Prostaff 7s binoculars. Personally, I prefer the Nikon Prostaff 7s 10×42 model binoculars. Check them out on Amazon. For those who not sure what these numbers are. These are the numbers you see written on the binoculars. Either on the focus knob or on the body of the binocular. For example, the binoculars I am comparing here are the 8×42 and 10×42 models. So those two numbers stand for the magnification and the objective lens diameter respectively. The magnification tells you how many times closer the object you are looking at is to you. Let’s say you are looking at an object 500 yards away with a 10×42 model binoculars, you will see the object appear 50 yards away throw your binoculars. So between the 8×42 and 10×42 models of both the Nikon Prostaff 3s vs 7s models, the 10×42 models will bring you closer to your target than the 8×42 models. 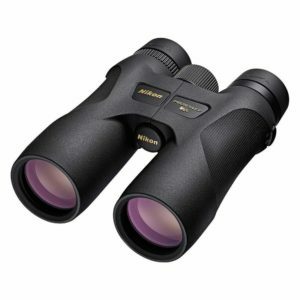 Users of the two the Nikon Prostaff 7s binoculars said the Prostaff 7s binoculars are more pleasant and impressive to look through. This is because the Nikon Prostaff 3s showed more on-axis chromatic aberration whereas the Prostaff 7s showed lateral chromatic aberration. If you look at the specifications above in the table, it is very obvious that the Nikon Prostaff 7s series lenses are fully multi-coated and the roof prisms used, are phase correction coated unlike the Nikon Prostaff 3s series whose lenses are multi-coated(less coating layers than the 7s) and the roof prisms use are only silver-alloy mirror coated but not phase correction coated. The lens and prism coatings of the Prostaff 7s series is of a higher grade than the Prostaff 3s models, which means better light transmission with the 7s models giving clearly brighter images. The internal reflections of the Nikon Prostaff 7s binoculars are better controlled than the internal reflections of the Nikon Prostaff 3s binoculars. If you use both pairs during the day, you will see a noticeable difference. Obviously, internal reflections wash out the image in the Prostaff 3s model more. 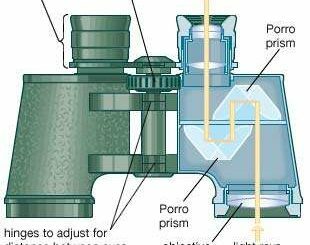 Tip: The more layers of coatings the lenses have the better and if roof prisms binoculars are phase correction coated, the better the optical performance. If the price is your concern, you will be surprised to know that both Nikon Prostaff series are under $200. With the 3s models been the cheapest. But you know what they say, you get what you pay for. Unfortunately, when it comes to binoculars that saying stands true. The more quality the optical performance of your binoculars, the more you will pay for them. The Nikon 3s models are under $150. 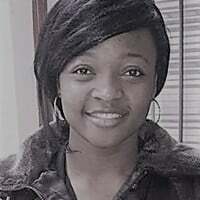 If you are really on a tight budget, those might be good for you otherwise go for the high priced models. Nobody wants to have heavyweight dangling in front of their chest or weighing them down in their backpack. Well, in terms of weight it is very obvious that the Prostaff 3s are lighter than the Prostaff 7s binoculars. The Nikon Prostaff 7s are about 100g higher in weight compared to the Nikon Prostaff 3s which weights around 550g. The Prostaff 7s are weighing around 650g. The Nikon Prostaff 7S’s are definitely the better pair, and worth the extra cost. Nonetheless, the Prostaff 3S’s. – they’re actually pretty good, but the poor light transmission means that they are not an astronomer’s first choice, but are good enough for bird watching, nature observation, hiking, and other outdoor activities. The Prostaff 7S’s show what a well-made moderate priced roof prism binocular is capable of. So my choice is the Nikon Prostaff 7s models.